Aircraft engine turbine. Credit: Victor Camilo. Ducommun has secured a long-term contract, valued at more than $200m, from an unnamed engine original equipment manufacturer (OEM) to build nacelle components. The ten-year long contract will be valid until 2029. As part of the deal, Ducommun will manufacture the nacelle components using its VersaCore Composite technology to support a single aisle commercial aircraft. Ducommun is expected to complete the composite product design and process development by next year and plans to begin full production in 2020. Ducommun chairman, president and CEO Stephen Oswald said: “Ducommun’s VersaCore Composite process is a game-changing technology that enables the manufacture of lightweight aircraft structures at a lower cost without compromising strength for our Aerospace and Defence customers. “VersaCore Composite is an important part of Ducommun’s portfolio of proprietary solutions that provide innovative manufacturing expertise. 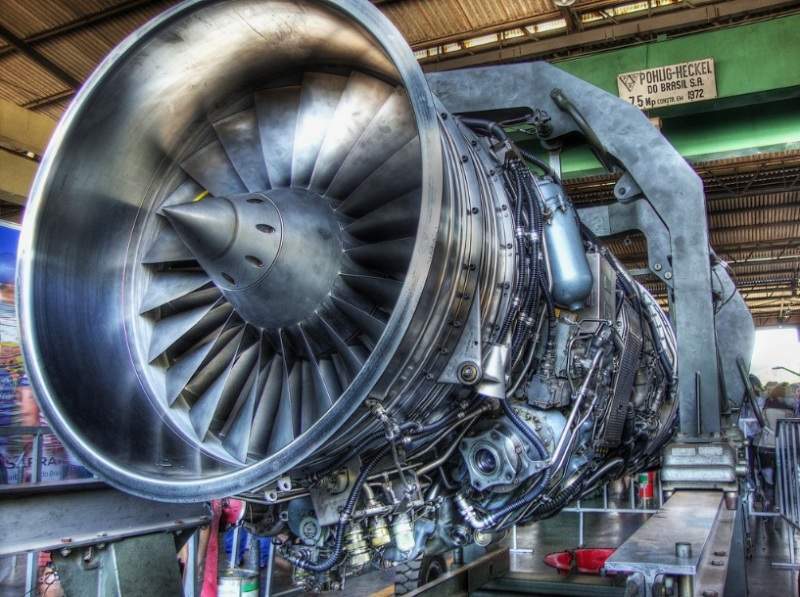 Ducommun’s VersaCore Composite technology is currently used on a number of commercial and military aircraft structures, including aircraft engine nacelles. The technology is also suitable for use in aircraft doors, flight control surfaces, fairings, ducts and contoured parts. It allows customers to use fewer parts, as well as provide reduced assembly time and lower amounts of inventory to manage. In January last year, Ducommun won a multi-year contract from Airbus to build additional titanium structures for engine support and engine frames for use on the A320neo (new engine option) aircraft programme.